Translators and interpreters play an important role in global business. 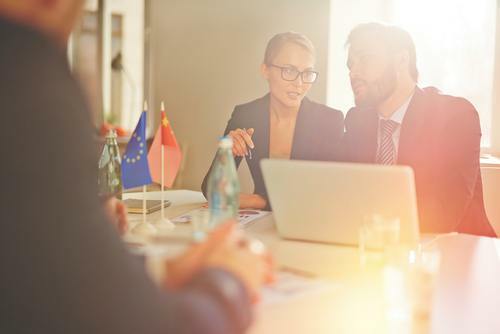 Aside from the obvious practical benefits of formal interpreter services or the translation of documents, it is often tactically useful to have a someone proficient in the local language present even when meetings are being conducted in your language. Local participants in a meeting will often confer with each other in their own language, whether it is to clarify a translation point or for some other reason, and it is therefore often helpful to have a first-hand insight into these side conversations. This can be challenging without the help of an interpreter. Before engaging a person to assist with foreign language work it is important to appreciate that there is a fundamental difference between a translator and an interpreter; Interpreters deal with verbal communication while translators deal with written communication. These services require quite different skill sets and you should be clear on your requirements before deciding to hire one or the other. And beware – being fluent in both the local language and your language does not guarantee that a person will be a good interpreter or good translator. Costs of hiring interpreters and translators are likely to vary depending on the nature of the business interaction and the location. Prices can differ greatly with the quality and experience of the person and the work you expect them to undertake. Translators will often quote a fee per page of translated text while interpreters will often quote in terms of hourly or daily rates. Beyond the straight forward translation of document or interpreting services international business should give consideration to using language services to localise their marketing and products. This involves the complete adaption of the product or material to match local language and culture, keeping in mind that within many countries there will be local language and cultural variations. It is difficult thing to get right but if your selling point is to demonstrate an affinity with the local market it is crucial to have your product and marketing material adapted by someone expert in the nuances of the local culture. Specialised business and technical terms can pose a challenge to translators and interpreters. When hiring a language specialist it will be useful to ascertain their level of language proficiency in your business subject matter such as finance, economics, marketing, IT or legal. 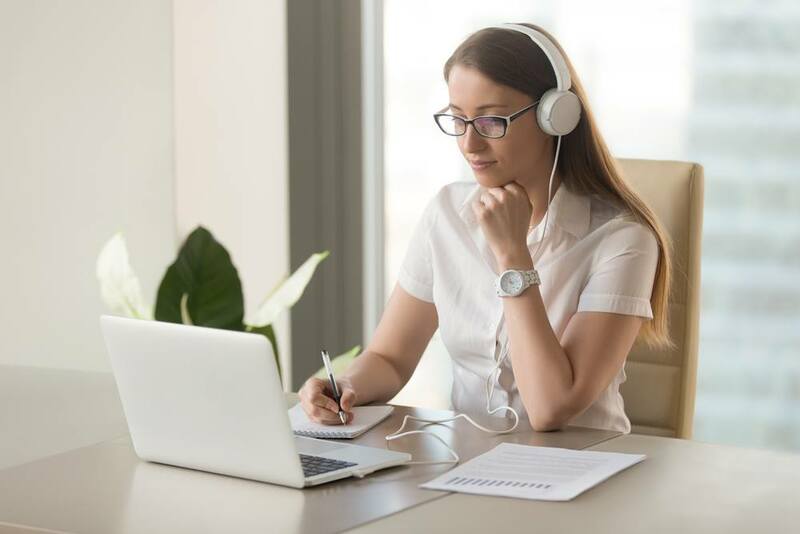 Where at all possible you should provide examples of your material well in advance of meetings to give your language specialist time to familiarize themselves with any unusual technical terms. They should be professionally trained with accreditation from their respective national accreditation authorities such as the National Accreditation Authority for Translators and Interpreters Ltd (NAATI) in Australia, the Institute of Translation and Interpreting (UK), or the Japanese Translation Association. They should have experience working with business people and be familiar with the technical language relevant to your business and industry. They should be someone you trust and have confidence in. Your interpreter or translator will be communicating directly to your customers and business partners on your behalf. You need to be confident that they have your best interests at heart and that you can rely on them. 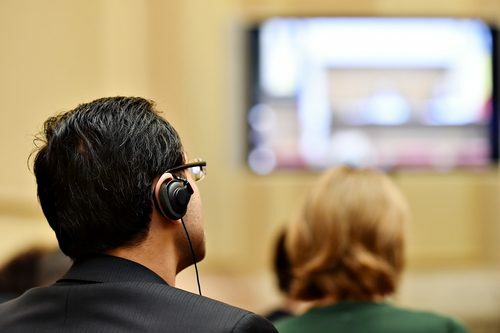 Indeed, part of the accreditation process for interpreters and translators will be an adherence to a code of ethics requiring high levels of integrity and strict confidentiality standards. For this reason you may find that longer term you will develop a strong relationship with some interprets and translators to the point where it may eventually be worthwhile to bring them into your organisation as fulltime employees.